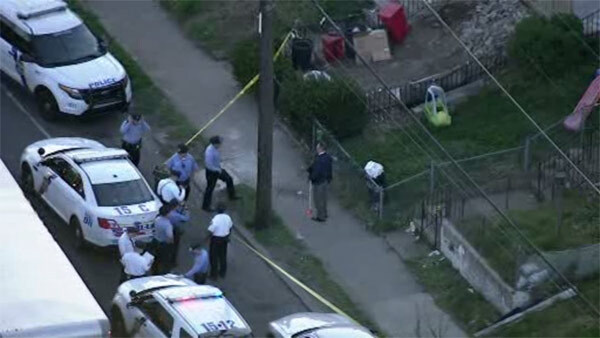 TORRESDALE (WPVI) -- One person is in custody after a shooting in the Wissinoming neighborhood. The incident happened around 7 p.m. Wednesday on the 6300 block of Torresdale Avenue. According to police, a 20-year-old man was shot in the left hip. He was taken to Aria Hospital Torresdale in stable condition.